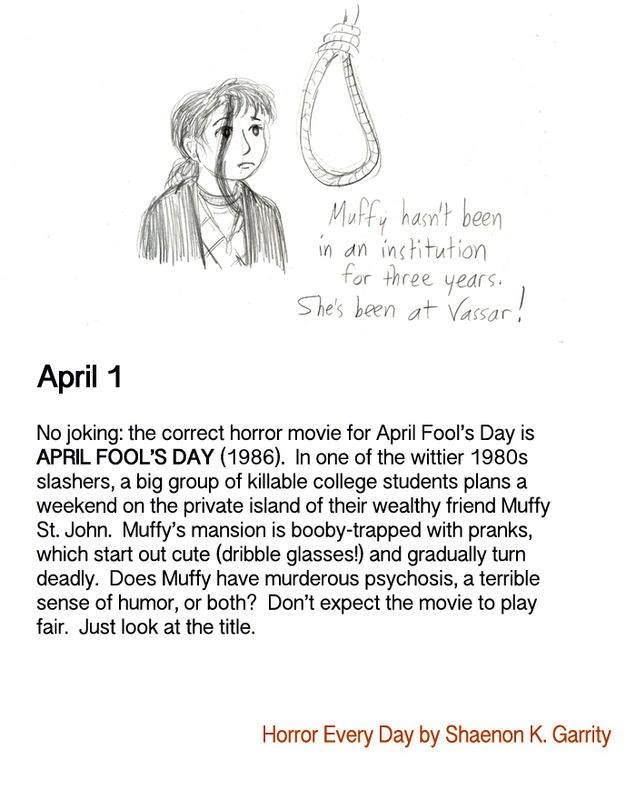 And Muffy being a Vassar girl is just icing on the cake for you, isn’t it? I did not notice this at the time, but I was at Vassar (sophomore/junior) when this movie came out (I was more of a “The Goonies” movie guy at the time). Can’t recall anyone named Muffy, but then again I did not really run in the same social circles as someone named “Muffy” would have (I was one of the science nerds). This is the second-greatest Vassar movie after “The Muppets Take Manhattan,” where they graduate from ACDC. I so loved this movie. The last 10 minutes are about as good and as crazy as anything I’ve ever seen. Am I alone in thinking that Too Bad You’re Crazy is a darn catchy song?